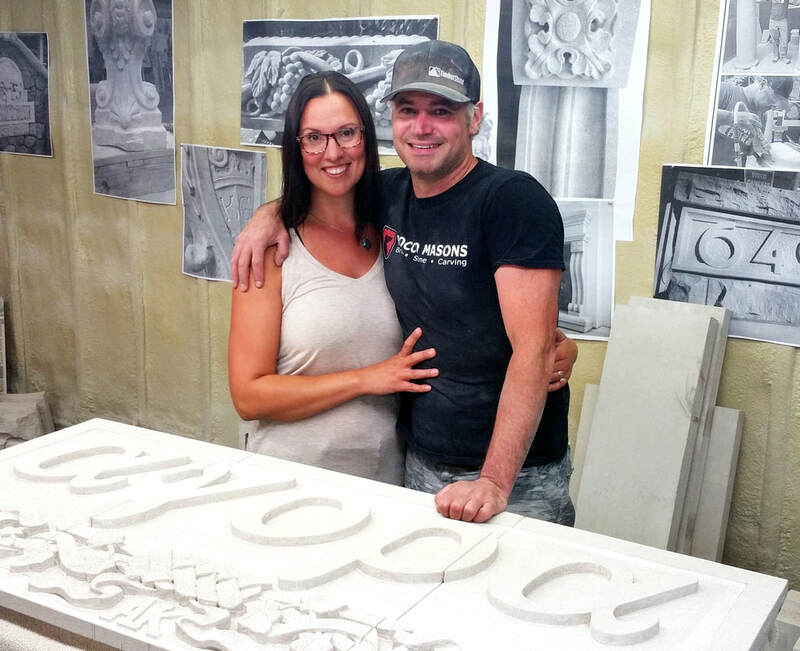 Contact Rocco Masons - Rocco Masons - Commercial & Residential Masonry specializing in Architectural Stone Carving and Design in Saskatoon, SK. Have a question about our work, Stone Carving, Masonry in general, or would like a quote? We invite you to contact us in the following ways: phone, email, or our contact form below. We look forward to working for you!